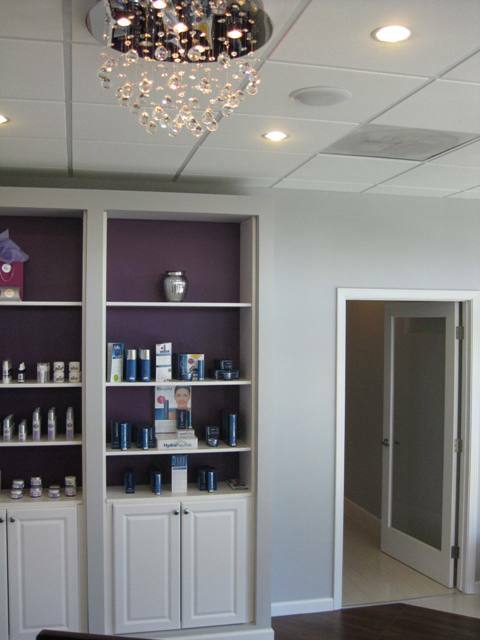 Illume Spa in Los Angeles, CA provides facials and waxing. Tired of conveyor-style chain spas? 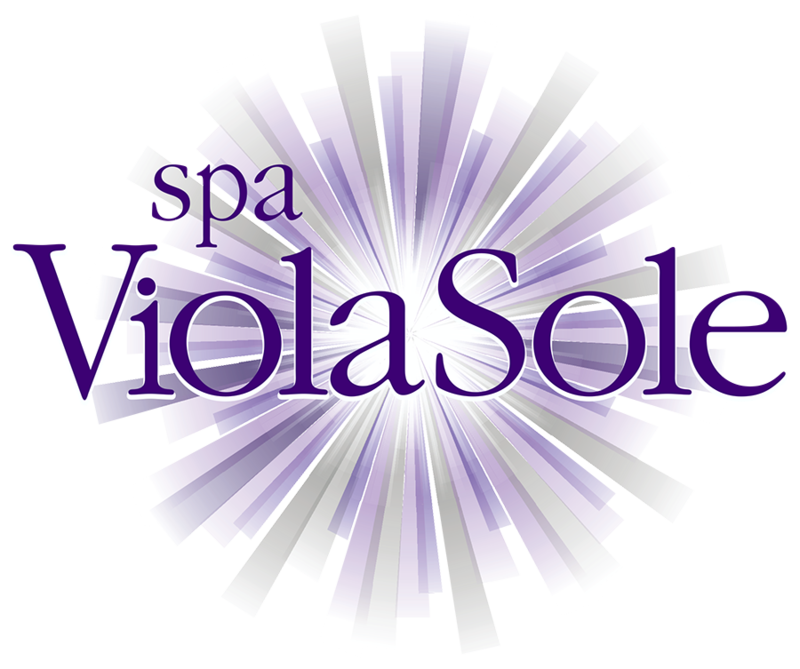 Spa ViolaSole is a boutique facial spa in the heart of Brentwood offering ultra-effective facials and premium waxing in a luxurious, urban and relaxing atmosphere. Our attitude is “no-attitude” and our environment is fun and unpretentious. We have a true passion for health and beauty and consider ourselves “outside of the box” thinkers. We don’t believe in “cookie-cutter” treatments and that’s why all of our services are customized to fit our guest’s skin type and condition, goals, expectations, and lifestyle. We don’t follow the trends in the industry – we set them! Spa ViolaSole offers very unique treatments that are result- and technology driven but provide a touch of pampering spa experience at the same time. Our facials utilize the latest technologies like Hydrafacial™, Oxygen, Diamond microdermabrasion, LED light therapy, Ultrasound exfoliation and Firma-Lume treatment. We are also absolute experts in waxing and only use premium hard and soft wax. With our extensive knowledge of product ingredients, we carefully select what we want to use on our guest. We will only carry and sell product we personally believe in. We offer highly effective brand name and private label skin- and body care with peptides, stem cells, and a wide selection for sensitive skin, as well as natural products. Our shelves do not feature items with poor formulations, animal testing, or scientifically unproven claims. We, owners of Spa ViolaSole Irina Lexandra Berchik and Kathryn Serviss, share over 35 years of combined experience and are graduates of the best esthetics programs in the country. We constantly pursuing continuing education and have gained the best techniques and skills from working and learning around the globe. We have worked for major spas (including Bliss Spa, where we held Lead esthetician and Educator positions and participated in opening new spas worldwide), cosmetic companies, and dermatology practices (where we advanced in the medical aspect of esthetics). We were also directly involved in treatment innovation, product and equipment research and testing for different companies. We have written numerous articles on various skin care issues in publications like New Beauty, Health, Self, Harmony and Women’s Health, and were featured on several TV segments as skincare experts and educators. We are very proud of every member of our team and have personally trained each one of them. Every technician has years of experience in the industry and is exceptionally versed in all facial and waxing services. We love, value and genuinely care for our client. We believe in a long lasting relationship between you and us and invite you to visit Spa ViolaSole. Copyright © 2018 Illume Spa. All rights reserved.